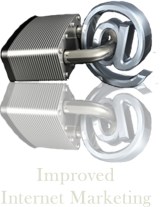 Improved Internet Marketing is a specialist digital marketing business providing businesses within United Kingdom with Search Engine Optimization (SEO), keyword development, Custom Web Design, Mobile Marketing, Pay Per Click, Content Marketing, Link Building, Local Search Marketing, Email Marketing, Advanced Web Analytics and Social Media Marketing services. Our goal is to deliver businesses with the highest grade of service possible while promoting their product, business or service or brand on the internet. 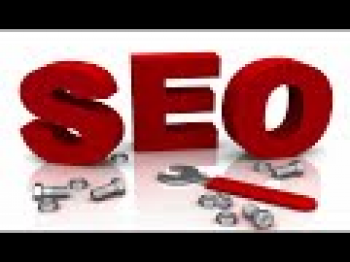 We are your SEO digital Marketing, Website Design business. We will help you sell your product, promote your cause or inform others of your service. 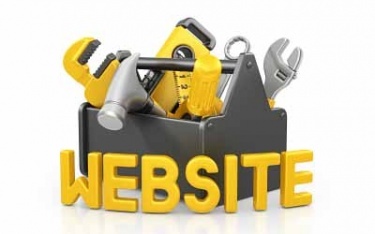 By using website designs, content marketing and tracking to delivery your message to the world! Contact us today.